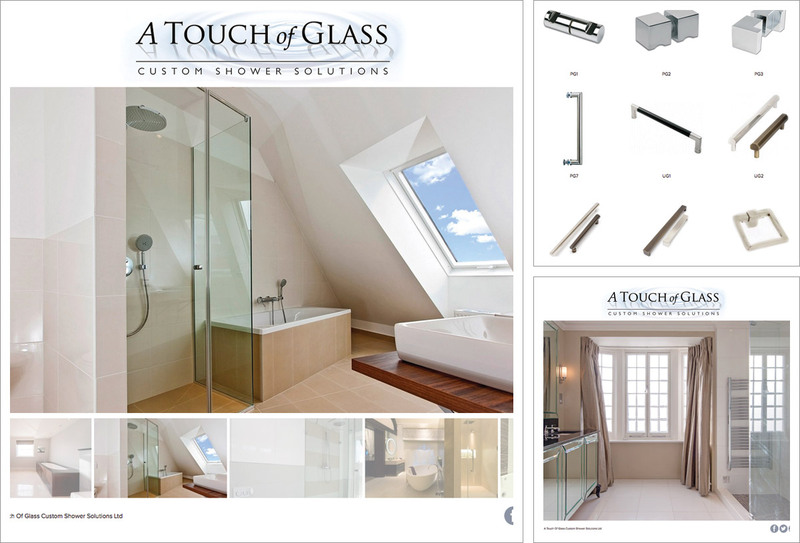 A Touch of Glass create custom shower solutions with inspirational, breathtaking results. A fully responsive/mobile friendly website with a full screen width used to display photographs of their spectacular work, the website adjusts automatically depending on the type of device being used to access it. A hub of information describing the choices available from design possibilities to accessories, the process to be followed, indicative costs and explanatory diagrams. Image swap functionality in the gallery means all pictures are very large which gives the website a very dramatic, elegant, inspirational feel. If customers need further convincing there’s a good selection of customer testimonials too. Logo design, domain name registration, web hosting and email mailboxes. We also assisted with social media set up and styling and setting work for additional materials for marketing purposes.